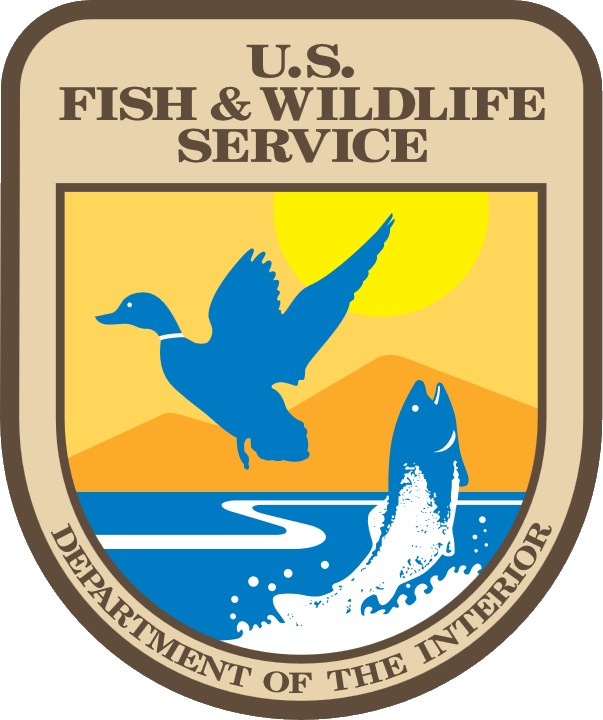 The proposed work is necessary to inform recovery efforts for the endangered Northern Red-bellied Cooter. Our work will emphasize on-the-ground management throughout the cooter’s range (conservation delivery) with the objective of downlisting or even delisting the species. Specific deliverables that will be provided by December 31, 2015 are: (1) final field-tested protocols for Visual Rapid Assessment (VRA) surveys, (2) map showing current geographic extent of cooters in southeastern Massachusetts, (3) final field-tested protocols for assessing habitat, (4) map showing high priority areas for habitat management, and (5) report detailing survey results (using VRA and Mark-Recapture studies already being conducted by the Massachusetts Division of Fisheries and Wildlife) and future management and monitoring recommendations. Finalized protocols will allow us to inventory, monitor, and evaluate more sites within the range, and pilot habitat management techniques. Final field protocols for VRA and new maps depicting geographic extent will support outcome based monitoring. In the near term, this information will help us evaluate how well we are meeting our Recovery Plan goals and whether current population levels satisfy downlisting or delisting criteria. In the future, these deliverables will also help us monitor future population changes and help us direct our efforts on-the-ground. Final field protocols for assessing habitat and a map showing high priority areas for habitat management will address conservation design and delivery and ensure we get the greatest biological return with our on-the-ground management. Monitoring at all sites where habitat management is implemented will allow us to measure our success and complete the Strategic Habitat Conservation feedback loop.